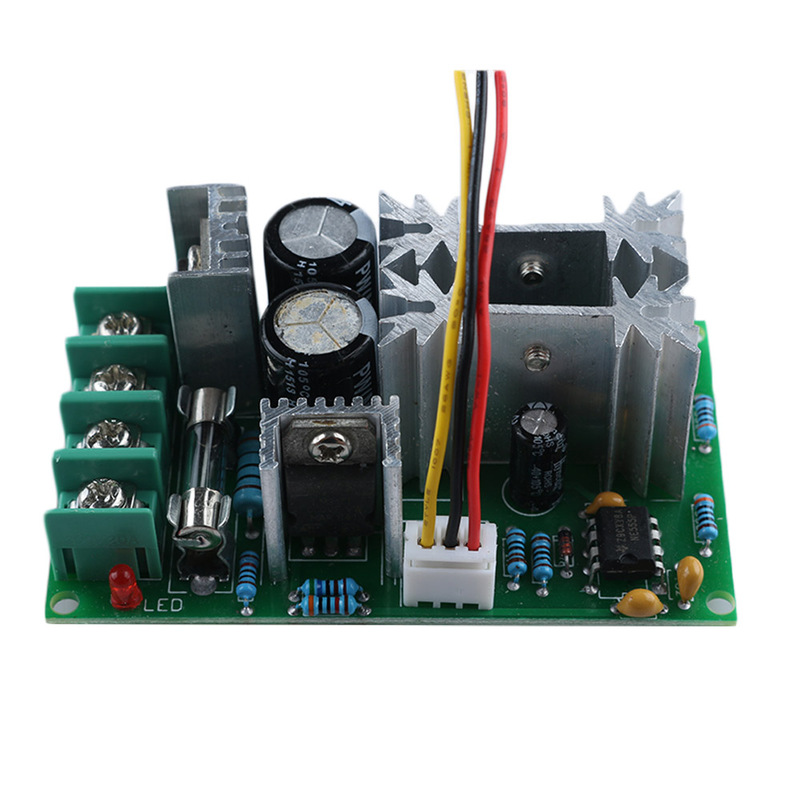 1PC Variable Adjustable Durable Universal DC10-60V PWM HHO RC Motor Speed Regulator Controller Potentiometer Switch 20A - start from 4.58 USD. Nice choice finding products in China. Bitcoin payment support.